this picture pretty much sums it up for me – the butter aisle at the grocery store (this is about 2/3 of it – I couldn’t fit the whole shot into my phone camera! 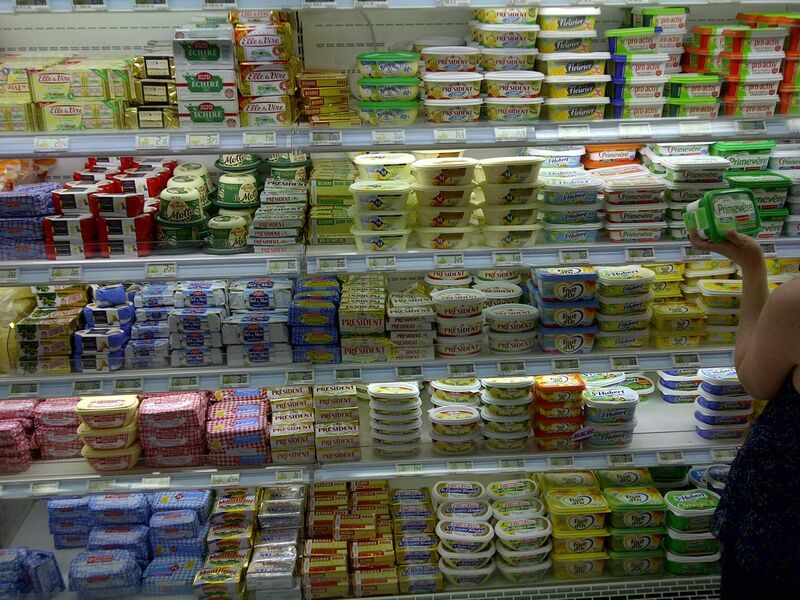 )….how do you choose which butter? Happy Monday – hope you had a great weekend! I have some great recipes lined up this week and I can’t wait to share them with you!